It was the kind of unanswerable question only a toddler could ask. We were sitting in a sun-warmed café window-seat early one morning, and the moon was still visible in the blue sky. While I sipped my latte, and my eldest daughter, Indie, smeared as much of her berry smoothie on her upper lip as possible, I’d mused out loud, “Can you believe we went there? All the way to the moon for a walk and to collect some rocks and then home again …” My voice trailed off. Indie’s piped up. A couple of weeks later, I think I can expand on that thought. Some achievements are so epic that they don’t necessarily beg to be repeated. Some works of art are so beautiful that it’s clearly pointless to try to improve on them. And some feats are so incredible that they become frozen in time – obdurate in their perfection. The moon landing. The Porsche 911. 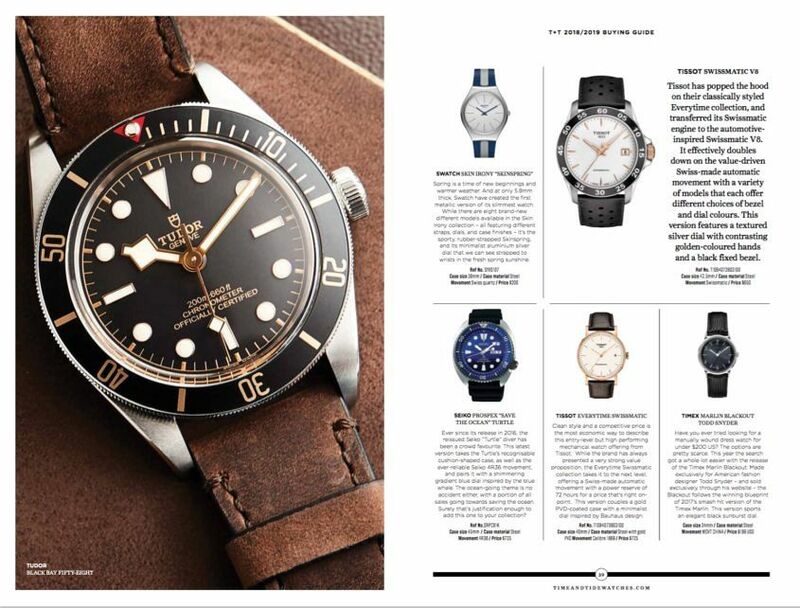 The design and function of the mechanical wristwatch. It’s the same with print. The feel in the fingertips of a high-quality book or magazine. No matter how good screens get, how high the resolution or advanced the haptics, I will remain addicted to the tactility of paper. I know that Felix, myself and the team largely live in a laptop these days, or on a phone, but I have terribly missed the presence of print. I’m not alone. When I handed this heavy, matt stock magazine to the President and CEO of Ferrari Australasia, Herbert Appleroth, he did something that made me so happy. He opened it, bowed his head into the pages and drew a deep breath. “Don’t you just love the smell of a book?” he said. Our move into print is not only about the aroma of uncoated paper, or about time; it’s at least as much about timing. We know that we are only a swipe and a few taps away from you most of the time. But, on the eve of our fifth birthday, we want to take our relationship to the next level. Beyond instant gratification, the quick hit, to something more committed, more physical. We want to come with you on the weekend, when you get away from it all – and hopefully out of reception – when you let all of your devices run flat. When you’re at the beach and can’t see your screen in the bright summer sun. Conversely, by the roaring fire, with a dog curled around your feet and a tumbler of Australia’s finest gin and tonic within reach … I’m sorry, but an iPad just isn’t right. 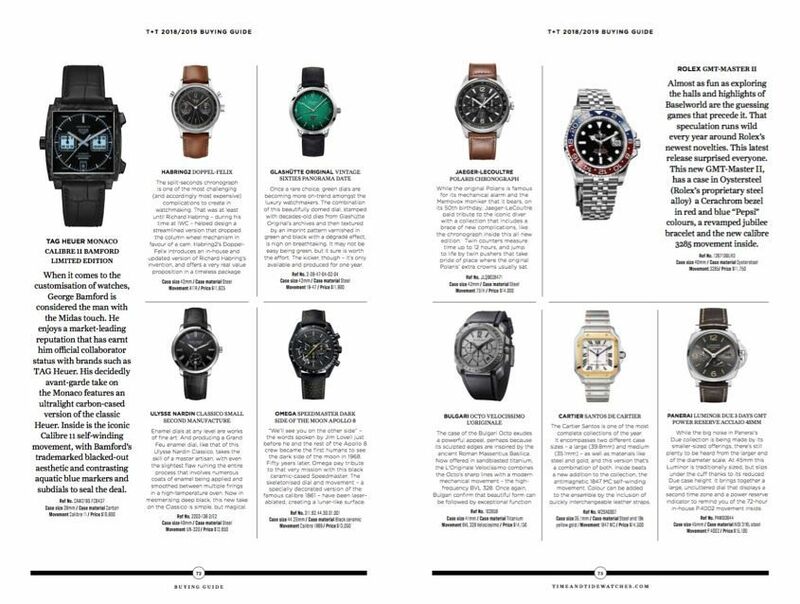 Enter NOW, a buying guide of the best new watches of the last year or so. 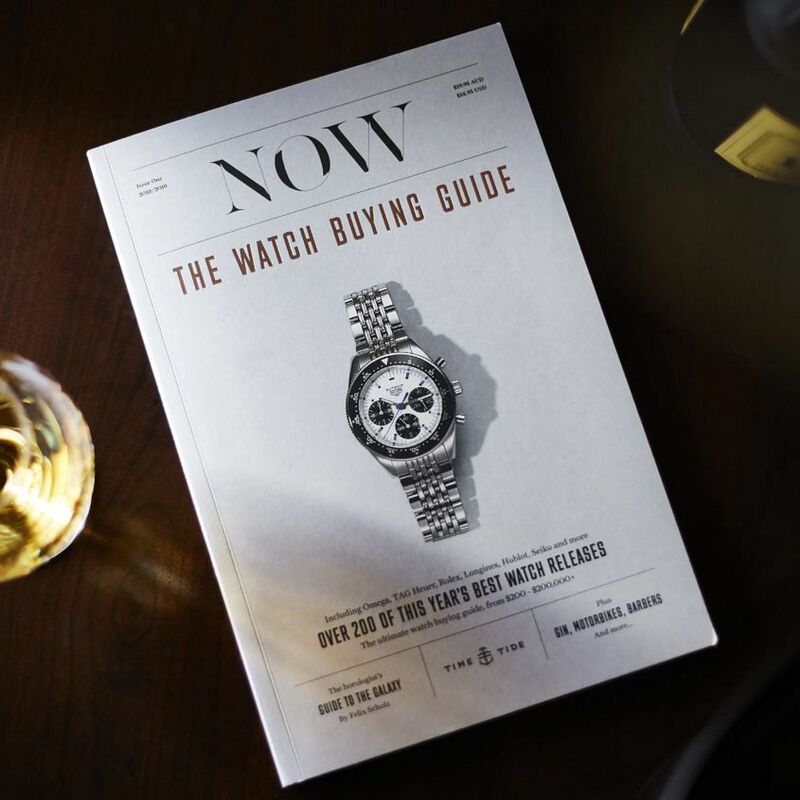 We have opted for the ultimate buying guide, because we figure that what ultimately drives us in this watch obsession is discovery – that time-honoured aphorism: “an unknown watch is just a purchase I haven’t met yet”. 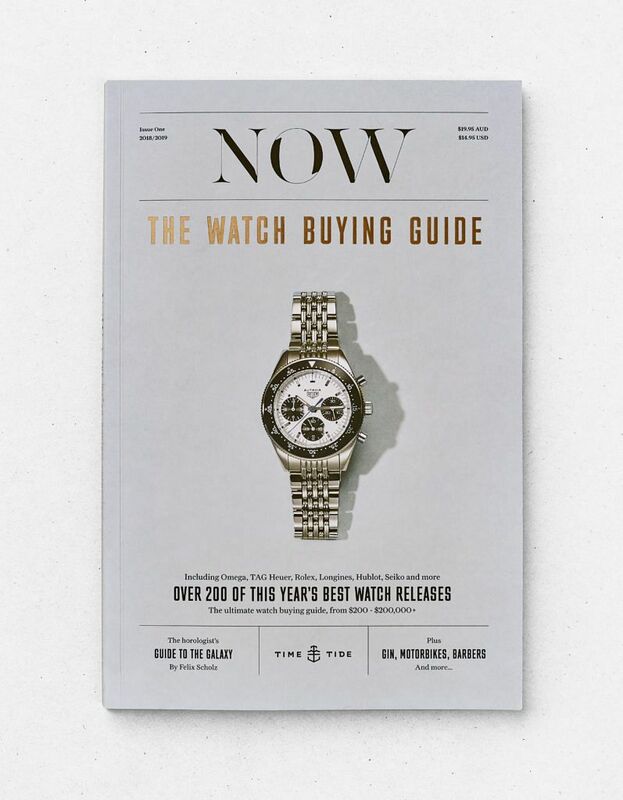 There are more than 200 watches in this guide; we certainly hope there are a few surprises. 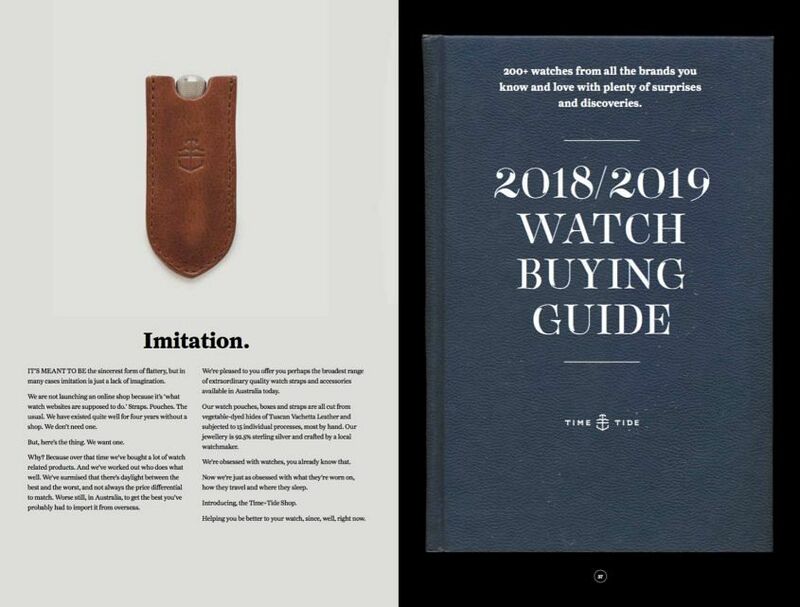 In addition, we track two of the zeitgeists of modern times: men’s grooming and Australian spirits, as well as a must-read by Felix on how the digital age saved mechanical watches, twice. An extraordinary tale. Thank you for reading, for following us into print and for keeping one of the world’s greatest industries – representing the very height of human achievement in art and technology – alive and so very well. 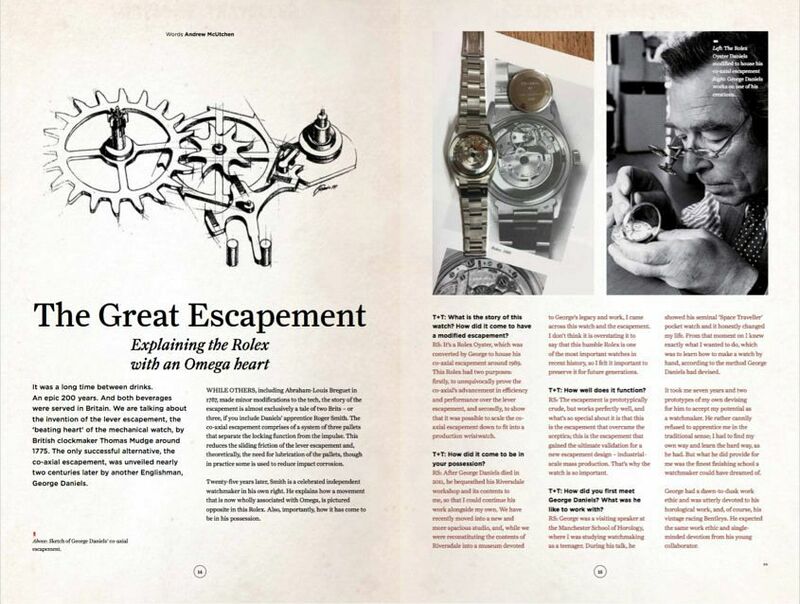 Thank you also to the design team behind the magazine, namely Jacqui and Dan at Northwood Green, whose honed sensibilities ensured that this magazine is akin to the watches it contains in terms of its aesthetics. Your time starts now. 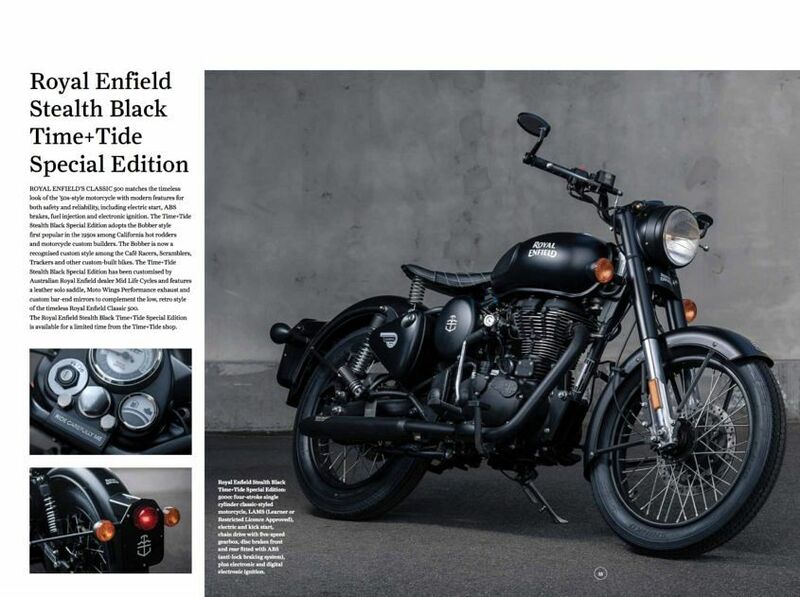 The price of the magazine is $19.95AUD / $14.95USD, buy now in the shop.